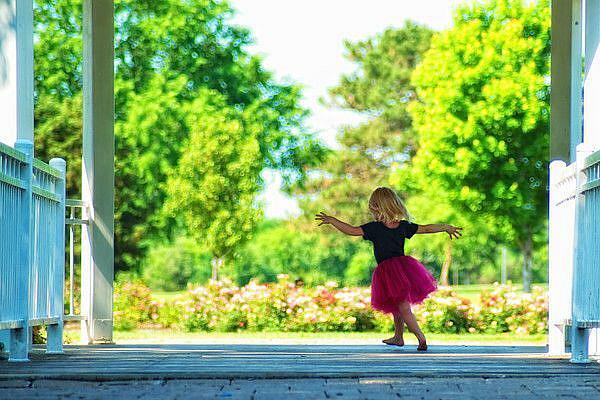 An impromptu ballet performed by my niece in the park. Not a care in the world, just the freedom to dance. Photo taken with a Sony A-900 edited in Photoshop using NIK filters.